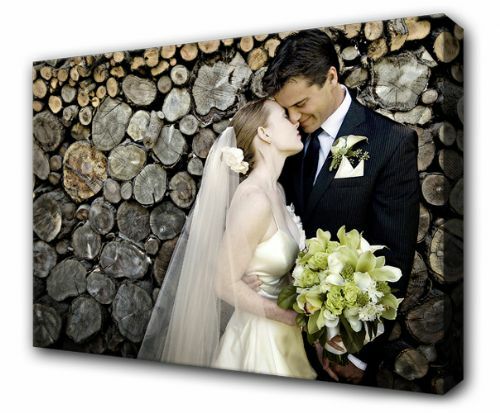 Premium quality Personalised Aluminium Dibond Metal mounted photo panels. 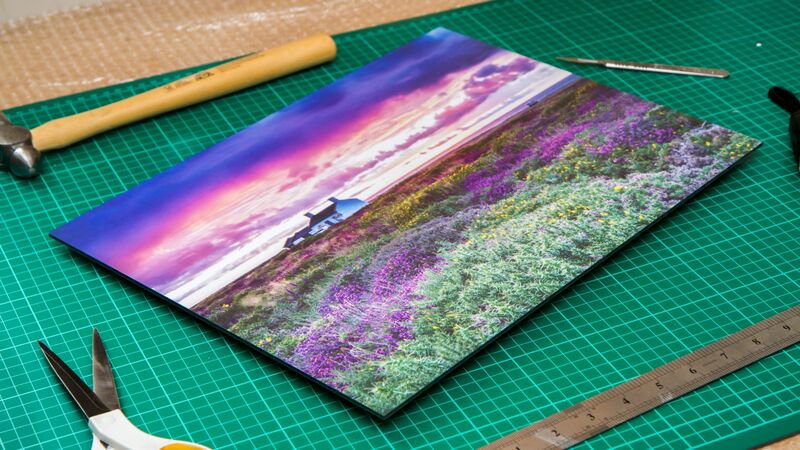 Printed on 220gsm matte photo paper with a satin finish to protect the print and mounted onto a 3mm Dibond composite panel. Every metal photo panel is a supplied with a free hanging kit and bumpers to make it appear its floating on the wall by half an inch. Please note approximately 5mm bleed will be trimmed away from around the edge. Simply upload your image that you would like printing. 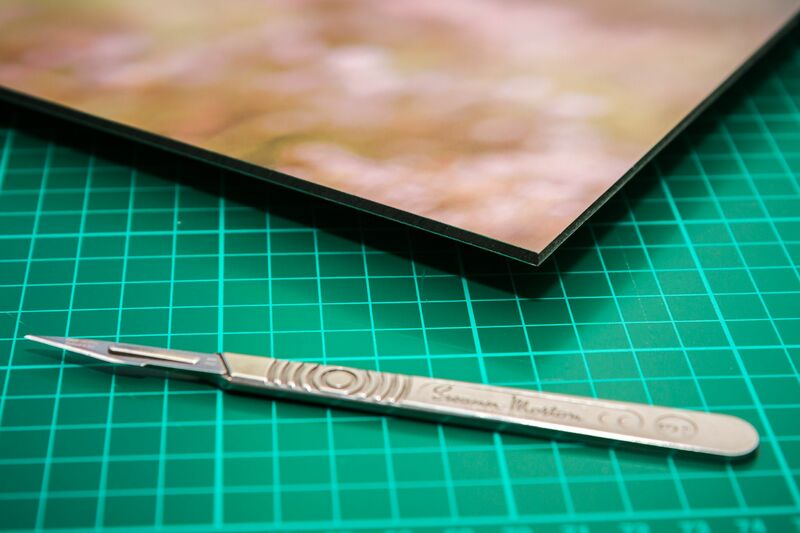 For us to achieve the best quality print for you we highly recommend not to use images that has been copied off Facebook or edited in a mobile app as these get reduced down in size and quality for Internet viewing only. If you prefer your photo to be black and white or sepia, please choose one of these options and our graphic design team will make these alterations for you at no extra cost. 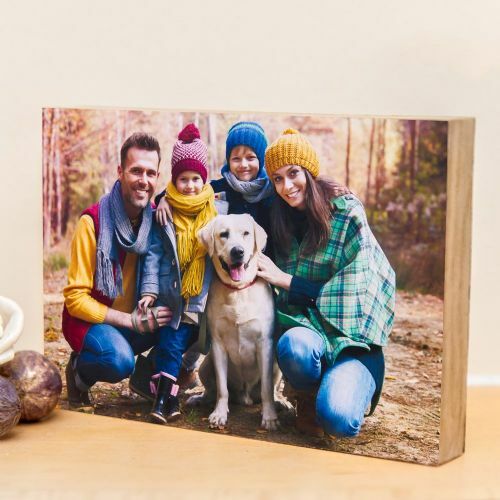 When you have completed your purchase our design team will prepare your photo for printing and we will send you a proof within hours to the email address that you have registered with. The proof needs to be checked and approved before printing by simply replying back to the email that we have sent you. If you have any questions at all regarding if your image is suitable for printing, please email the image to us at support@2bprint.co.uk and our design team will be happy to assist you. 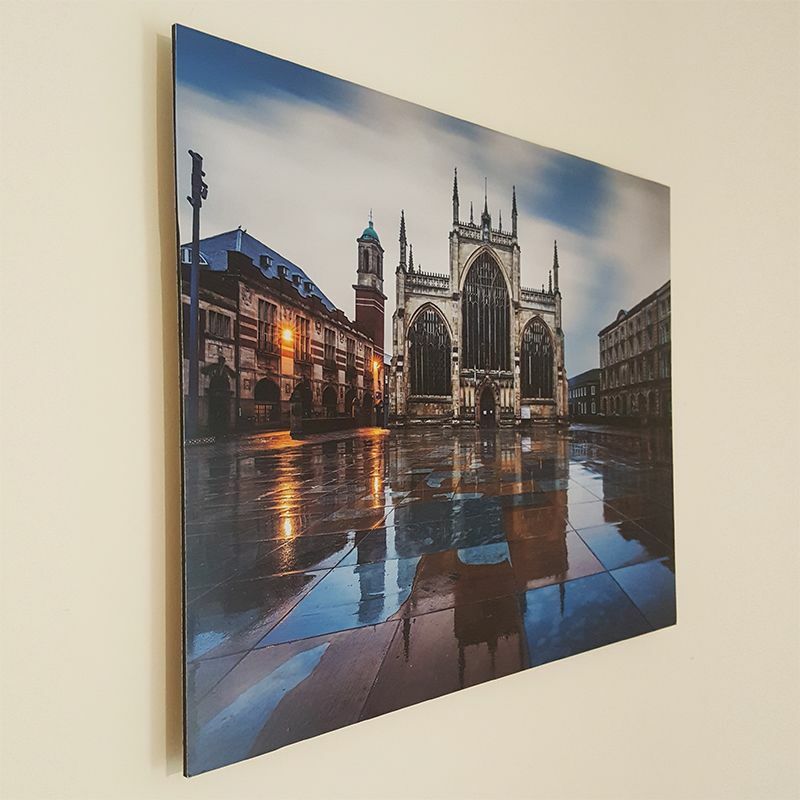 I have to say that I am really pleased with the quality of these aluminium panels :) I ordered 3 and have had so many compliments about them off friends and family :) Will be ordering again for sure!